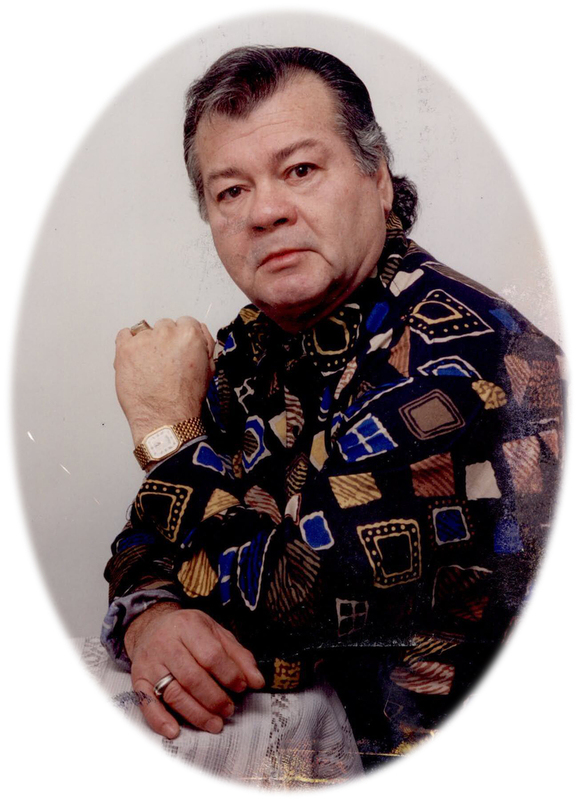 Francisco Vitales-Espinosa Service Details - Toronto, Ontario | Bernardo Funeral Homes Ltd. The Memorial Candle Program has been designed to help offset the costs associated with the hosting this Tribute Website in perpetuity. Through the lighting of a memorial candle, your thoughtful gesture will be recorded in the Book of Memories and the proceeds will go directly towards helping ensure that the family and friends of Francisco Vitales-Espinosa can continue to memorialize, re-visit, interact with each other and enhance this tribute for future generations. Donations in memory of Francisco Vitales-Espinosa may be to the F&T Catalano Family Fund c/o Toronto Foundation. This Fund supports solutions to the isolation often faced by seniors. Donations will support organizations serving this vulnerable population, and working to create an age-friendly society. BY CHEQUE: Make cheques payable to TORONTO FOUNDATION Please reference F&T CATALANO FAMILY FUND in the memo line Cheques may be mailed to TORONTO FOUNDATION 1603-33 Bloor Street East Toronto, ON M4W 3H1 BY CREDIT CARD: PHONE: Please call TORONTO FOUNDATION: 416-921-2035 and reference the F&T CATALANO FAMILY FUND ONLINE: Please go to the Place a donation section of our website.